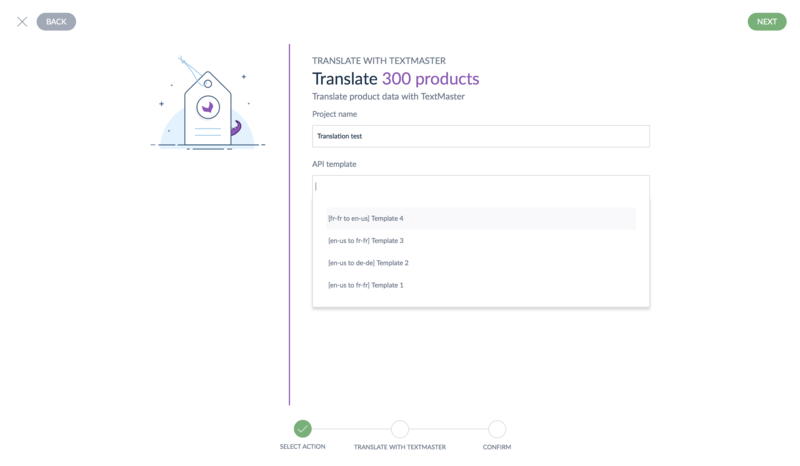 With the Textmaster extension, you will be able to translate your product contents to a large quantity of languages with a simple mass edit process. 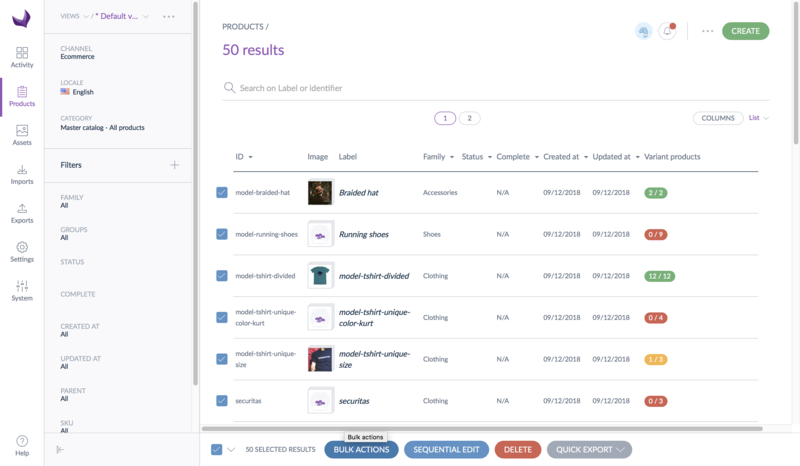 Select your products in the grid and choose the "translate with Textmaster" mass edit operation. 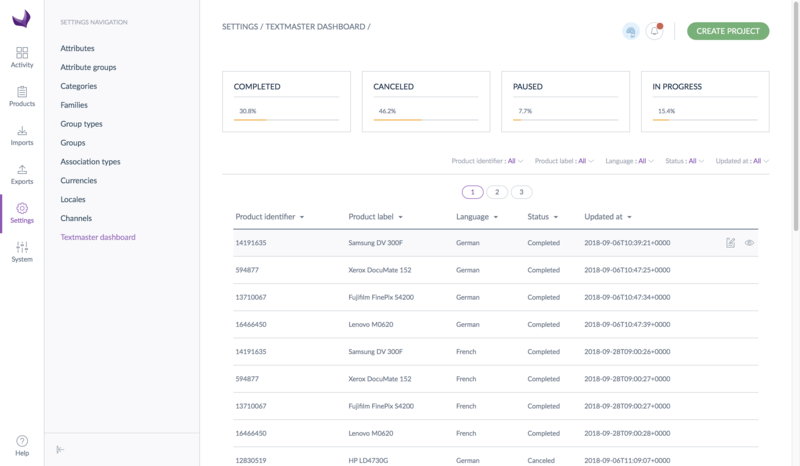 Choose your source language and the many target languages you want translation for. 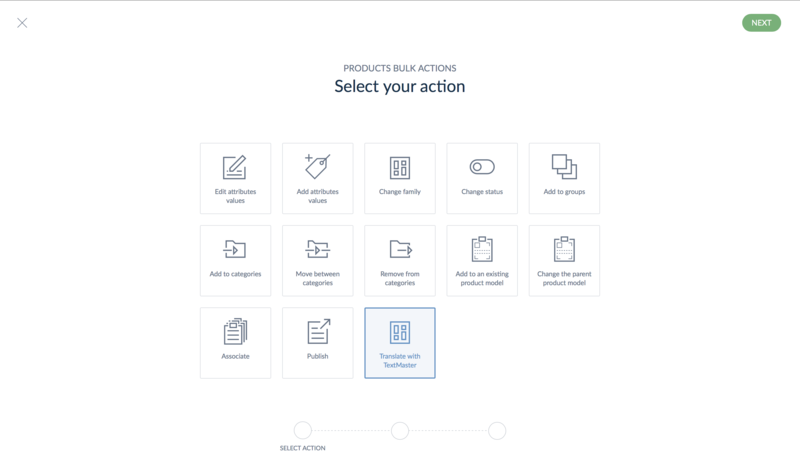 You can have a live demonstration on this short video. 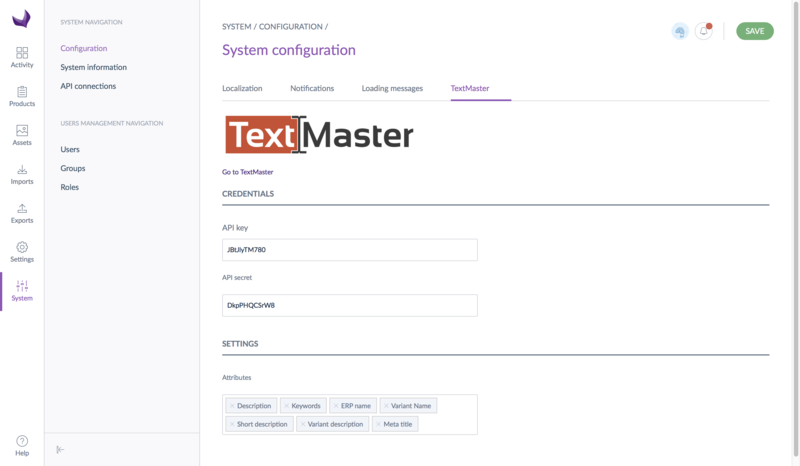 The Textmaster solution can either work with Community Edition or Enterprise Edition.